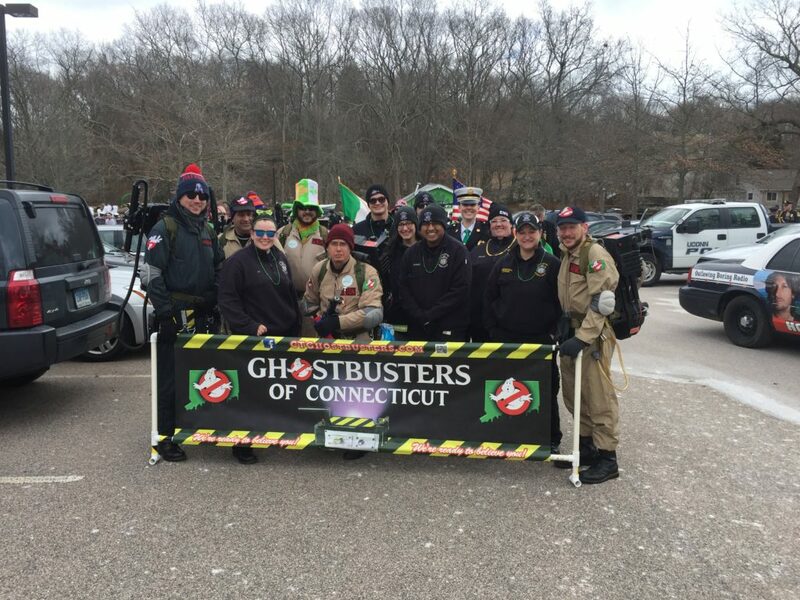 CT GHOSTBUSTERS! 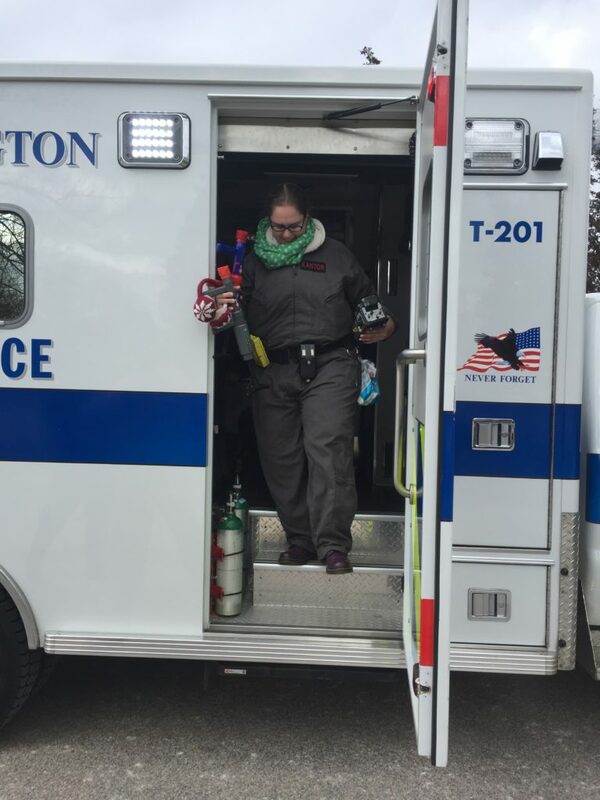 – Stonington Volunteer Ambulance Corps, Inc.
CT Ghostbusters! 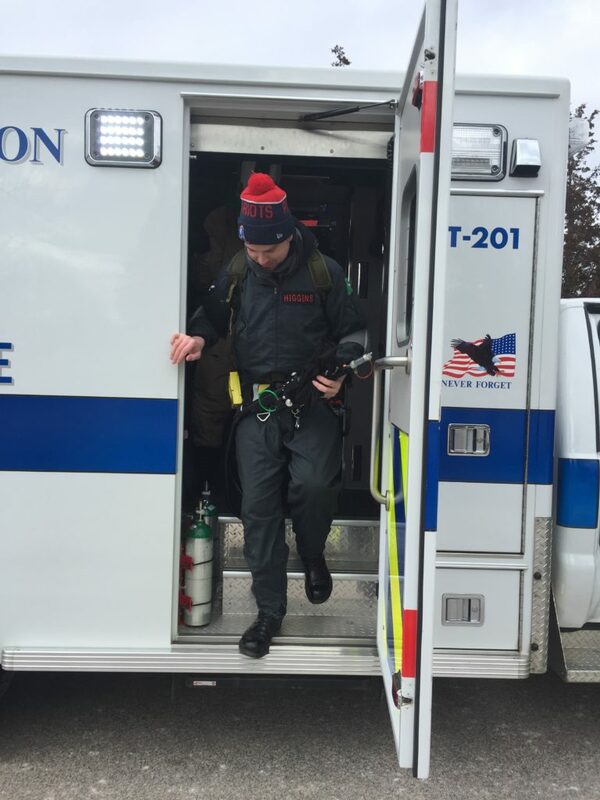 Making new friends with Stonington Ambulance crew and community! 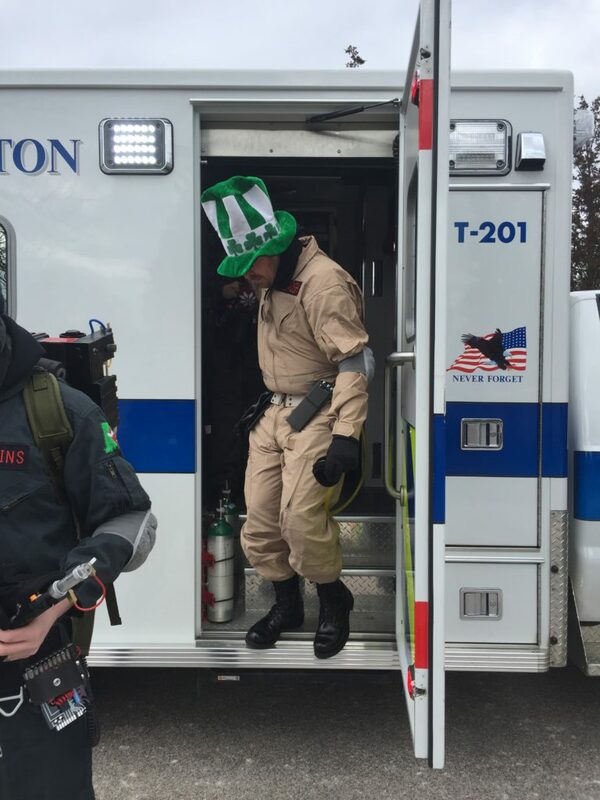 We had the pleasure of meeting them at the Saint Patrick’s day parade.